Crossfit TFF at Goregaon is one of the most exciting and motivating gyms you can join to get fit and toned. At this gym, you can choose a different class everyday which keeps you from getting bored. And the best part is that you get to work out with amazing people as well as coaches. Most of the coaches who come here are well-renowned and make you train in a manner where you’re learning something new, while getting fit. Praveen and Maahek, who own the place are always on top of their game, pushing everyone harder each day, making us all fitter. 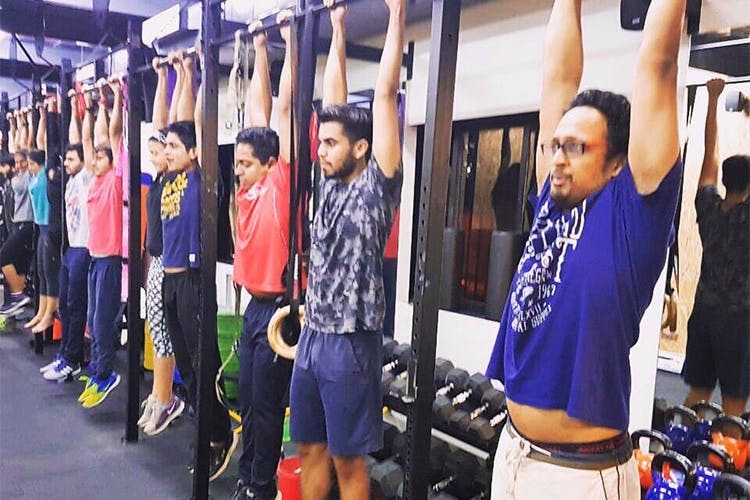 The crossfit sessions are taken by Praveen and you definitely mustn’t miss out on them. If 2017 is the year you want to achieve your fitness goals, then make your way to Crossfit TFF in Goregaon. When you join, don’t forget to carry your diet book with you, or be parked to do 50 burpees!